How does it feel to be a child who is 'different'? Noah's Story explains in simple language for young readers how a child with high functioning autism (Asperger's Syndrome) experiences everyday life. 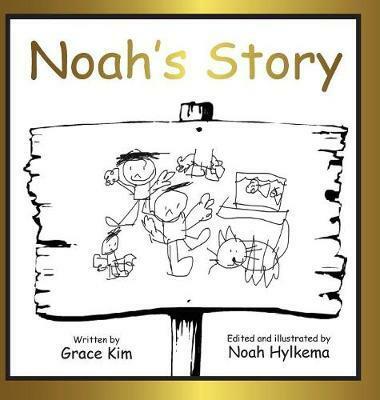 Author Grace Kim wrote the book to help her son Noah, his friends and teachers understand his diagnosis. Written in Noah's voice, it uses examples of some of the behaviours of a person whose brain works differently and offers practical suggestions for how others can respond. Noah was consulted to ensure the text represented his feelings and his line drawings illustrate the book. Noah's Story presents the message "Sometimes I will make mistakes but I am learning just like you" with beautiful simplicity. Teena Raffa-Mulligan, author.